Push Data Technology provides the leverage of using a single central-server for multiple locations. It is easy to implement and the maintenance complications are completely waived-off. This technology provides a faster retrieval rate. All the registered data records are directly pushed into the central-server and hence can be easily fetched from the same server when needed. 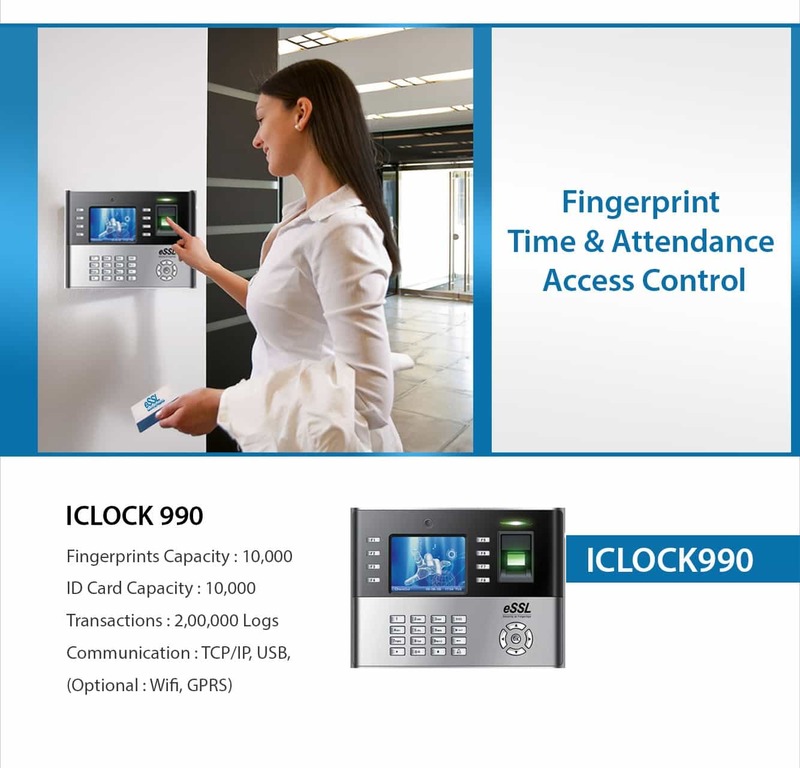 iClock990 is having a big 3.5-inch TFT screen Time Attendance & Access Control Terminal with largest Finger template capacity up to 50,000 Fingerprints. Adopting the new user-friendly firmware and latest core-board, it improves performance, accelerates identification speed and more extendable for various customization requirement. What’s more, the user-friendly interface gives you a new experience. It has standard functions like TCP/IP, USB-host, camera, T9 input. 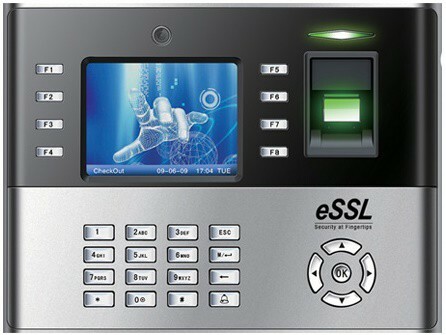 It also has access control interfaces for Wiegand-in, Wiegand-out, Door lock, Alarm and Doorbell.